What makes this shop uniquely Tacoma? Tacoma is such a fun and easy going city. For me, so much of its charm is in it’s humility and simplicity. 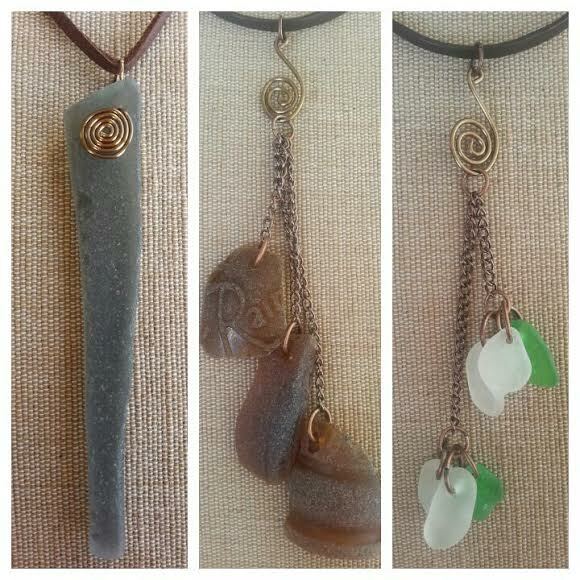 I strive to design very basic jewelry and highlight the organic unintentional beauty of the beach glass. By finding most of the glass here and keeping a light, honest, timeless, design, I hope to celebrate my favorite town as well! 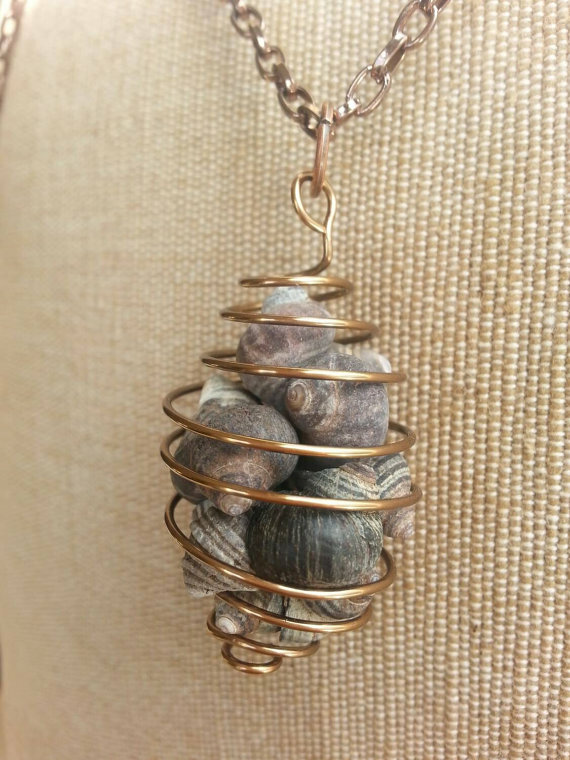 What inspires your art and jewelry? My dad! When I was a kid, he taught me how much amazing stuff there is to find at the beach! I have very fond memories of being at the beach, the tide out, bare sandy feet, a rain coat (because it WAS Washington) scampering around with him and my sisters. Everything you find at the beach is only there until the tide comes back in. You have this short window of time to see, gather, and enjoy what has washed up. Everything feels like a once in a life time discovery, especially beach glass! Every piece you find is unique, no one will ever have another just like it. I started out a few years ago making necklaces for my own happy memories. Then for people who said they liked them, then I made so much I decided to sell them to fund my newly formed habit! Do you have a physical location or sell your wares in and around the South Sound? I have a shop on Esty called More Please Thank You. Here is the link! I also will be at Music and Art in the Park on August 8th. It looks like you try to use natural/up-cycled materials. Is that right? If so, can you touch on that? I do! Beach glass! Most of what I find comes from Tacoma beaches, along with other beaches I have visited. It is so exciting to see nature recycle discarded items into something so beautiful. 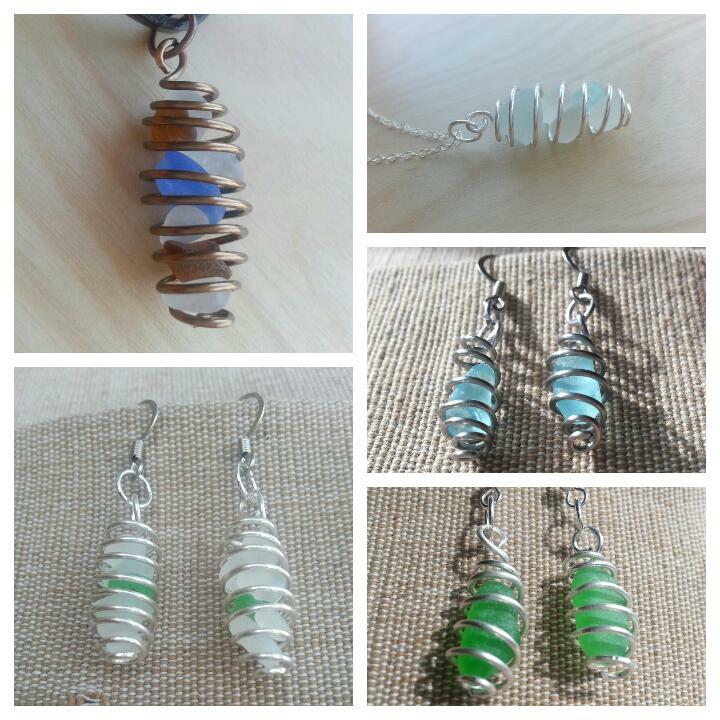 This entry was posted in Uncategorized and tagged artist, Etsy, Jennifer Goad, jewelry, More Please Thank You, shop local, South Sound, South Sound Talk, Tacoma. Bookmark the permalink.